A widowed woman bonds with a young man, but when she crosses paths with his father a year later she discovers he has run away from his family and their Christmas tree business. Very disappointed this was not aired at all during 2017. This is both me and my girlfriends #1 favorite Christmas movie of all time and we were gonna watch it together but now we cant. I ordered it on VHS (amazon $4.00) so I hope it gets to us on time. I am so disappointed with the selection of Christmas movies for the 2015 Christmas season. 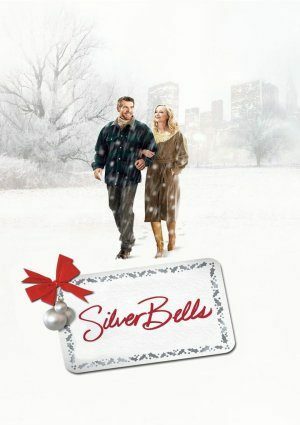 This is the second year that the Hallmark channel has not shown Silver Bells or The Christmas Card. For people who do not have the Hallmark Movies and Mystery channel, they never get to see these movies. I don’t know the purpose of having two Hallmark channels except to get more money out of people for their cable providers. The Hallmark channel leaves a great deal to be desired! We pay enough money for cable and should not have to pay more money for the Hallmark movies and mysteries channel.